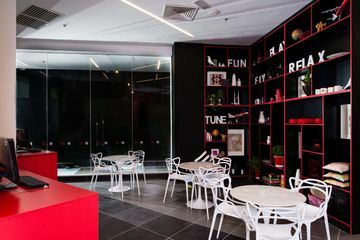 Within the hotel, there are WonderKafe - restaurant and café, and 7-Eleven - a 24-hour convenience store. 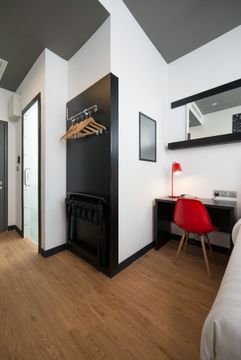 Luggage storage is available at the rates of MYR5 per luggage (up to 3 days) and MYR10 per luggage (from 4th day onwards). 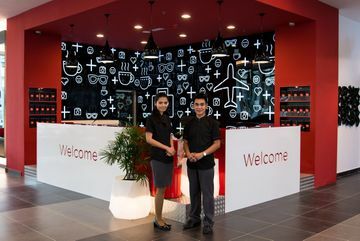 Condition of long-term luggage storage is that guests must have a confirmed future booking with Tune Hotel KLIA2 Tune Hotel KLIA2 is connected to the Kuala Lumpur International Airport 2 terminal via a covered walkway (10 minutes walking distance). 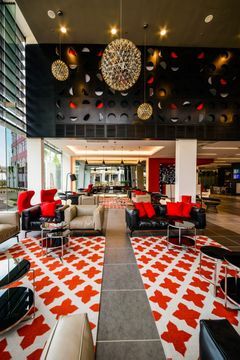 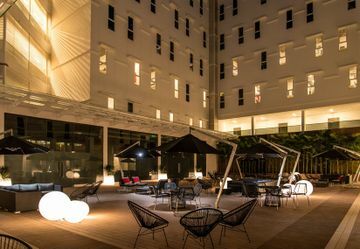 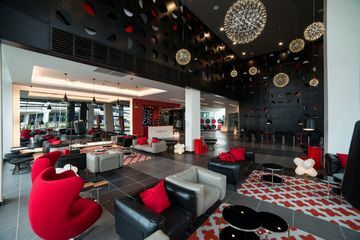 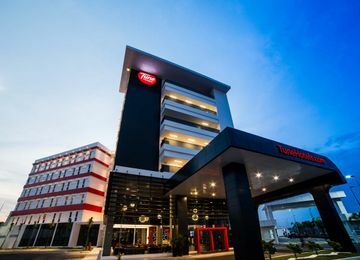 A three-minute train ride allows guests to access the hotel by the Express train transit from Kuala Lumpur International Airport (main terminal) Maintaining the standard of Tune hotels, this property features high quality beds, power showers, as well as a 24-hour security system. 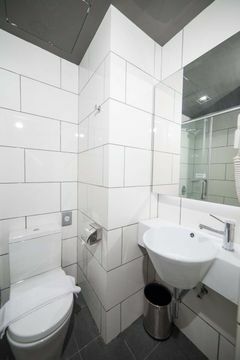 The room size is between 16-19 sqm. 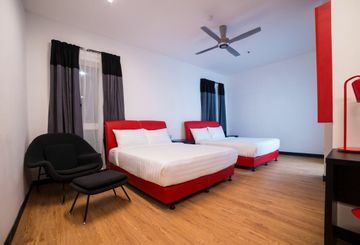 Cozy Package is inclusive of 24 hours air-condition, towels, TV and wifi usage This is a modern building. 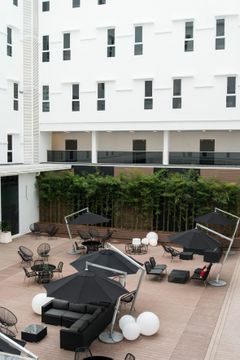 Breakfast, lunch and dinner are available at this property This accommodation has a small lobby.